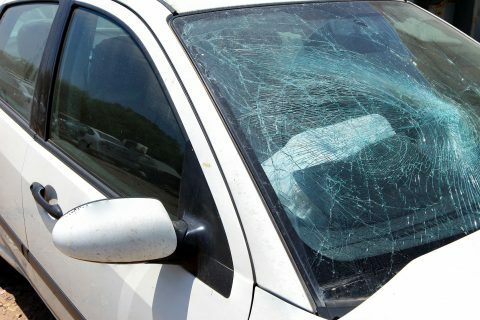 A small windshield chip or crack may not seem like a big deal at first, but it can expand, obscuring your vision and creating a safety hazard. The sooner you get minor damage taken care of, the less likely it will have a chance to turn into a major crack. 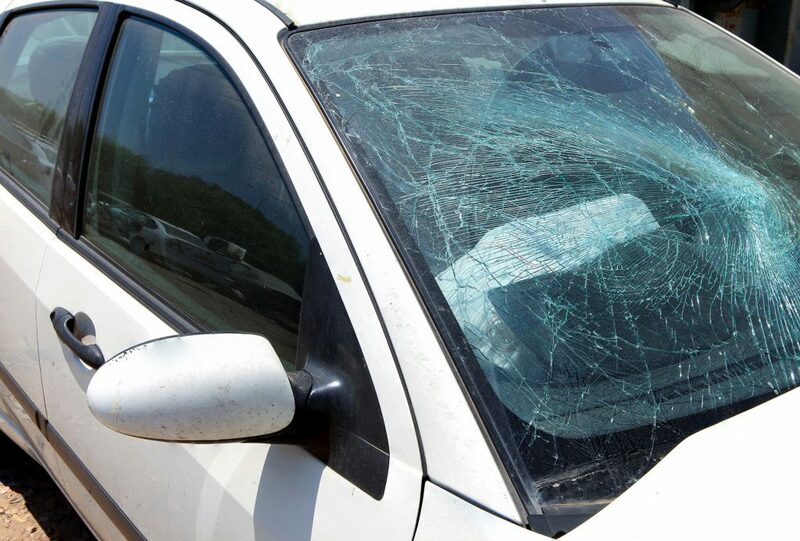 Can my Vehicle's Glass Be Repaired? 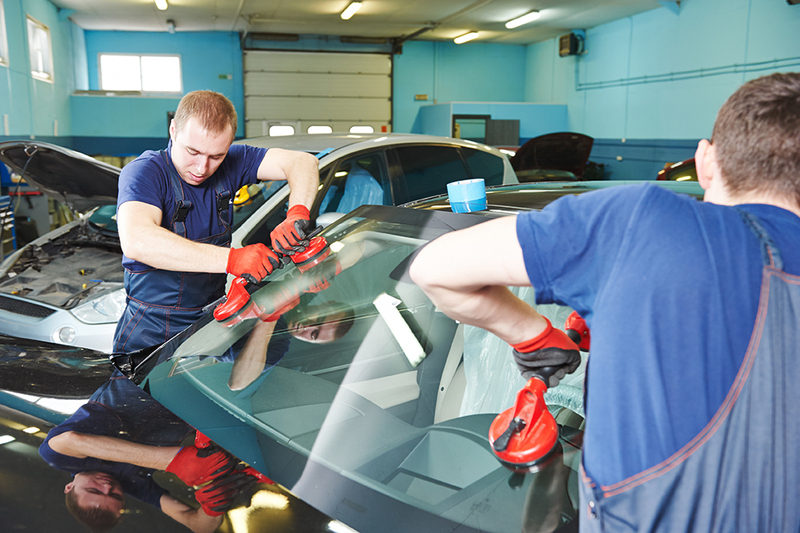 Automobile windshields are made out of laminated glass, which has a layer of plastic in the center, while other automotive glass is either laminated or tempered, glass that has been strengthened by repeated heating and cooling. With either type of glass, damage can usually be repaired as long as it’s smaller than one-and-a-quarter inches, the size of a half dollar coin, and away from any edges. Holes and cracks can be filled in using a clear resin that bonds to the glass surface. It’s possible to repair minor damage using DIY kits, but these fixes are only temporary, leaving the glass vulnerable to breakage. Worse still, poorly repaired glass can’t be re-repaired: once the damage reappears, the whole piece will need to be replaced. If you want it done right, bring your car into Merton Auto Body. 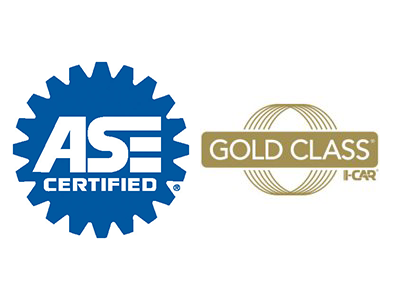 Our I-CAR certified technicians use the latest techniques and equipment to prepare and fill in the glass to make a permanent repair. If the glass is beyond repair, we can replace it. When you bring your car in, we can have an estimate ready for you in about 15 minutes so you’ll know exactly what it will take to fix your car.